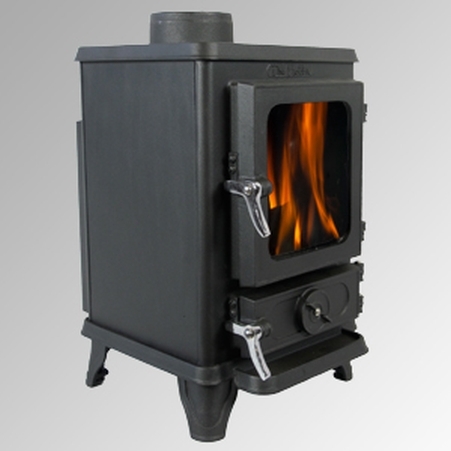 Salamander Stoves are based in Devon and specialise in the manufacture of fine quality small cast iron multi-fuel stoves. 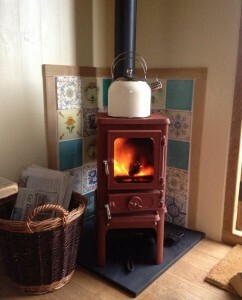 Multi fuel small stoves with airwash and clean burn technology. 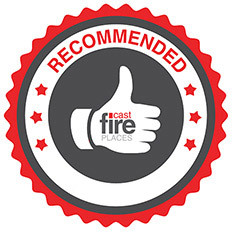 Quality cast iron multi fuel stoves that have been carefully designed to incorporate the features of larger stoves. applications and was designed by Salamander especially to fit the small spaces and fireplaces where other stoves just will not fit. The Hobbit small stove fits neatly in tiny homes, small fireplaces, canal boats, cabins, garden rooms, shepherds huts and other small spaces. 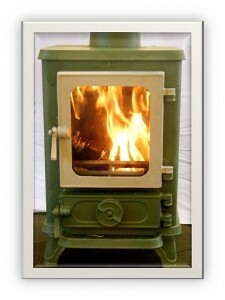 A solid small multi fuel compact stove that will give you a lifetime of reliable heat. 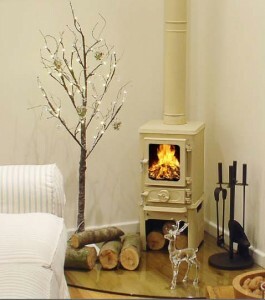 A variety of colours and accessories are available for the Hobbit, you can even mix different colours for different doors and parts to make a unique looking stove.